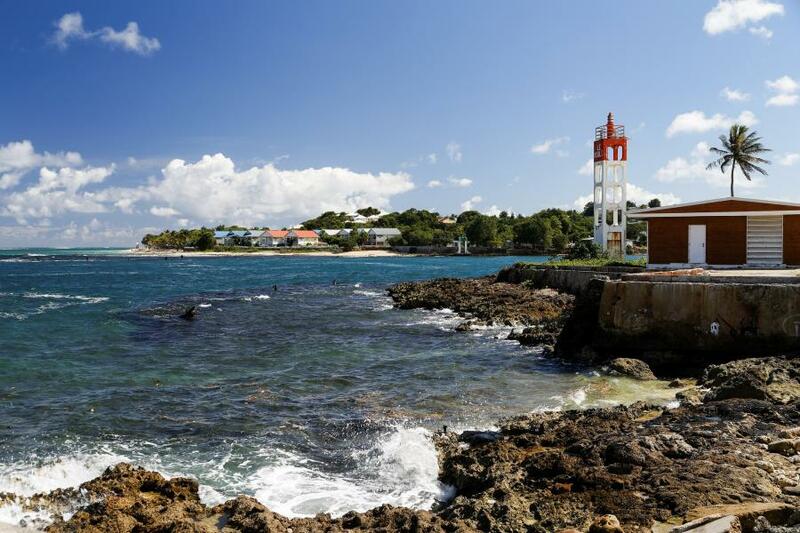 Pierre, F5PGA is currently active from Guadeloupe, IOTA NA - 102, as FG/F5PGA. Pierre GARDON, Le Temple, VERCHENY 26340, France. Guadeloupe. Author - Marc Ligne. 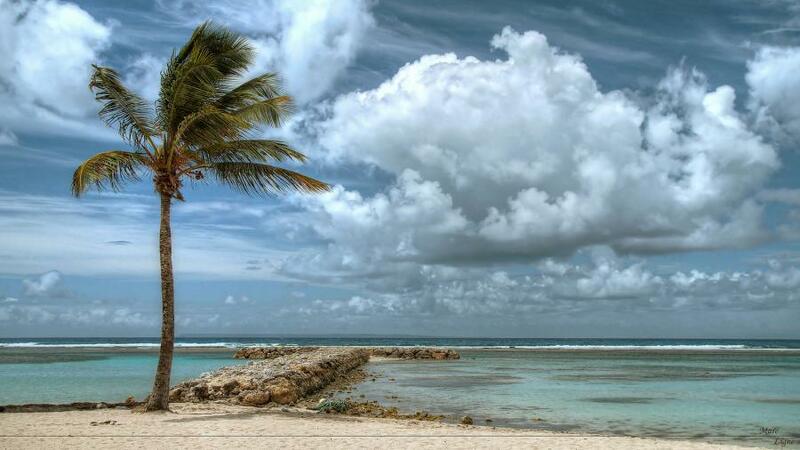 Guadeloupe. Author - Nicolas Loison. 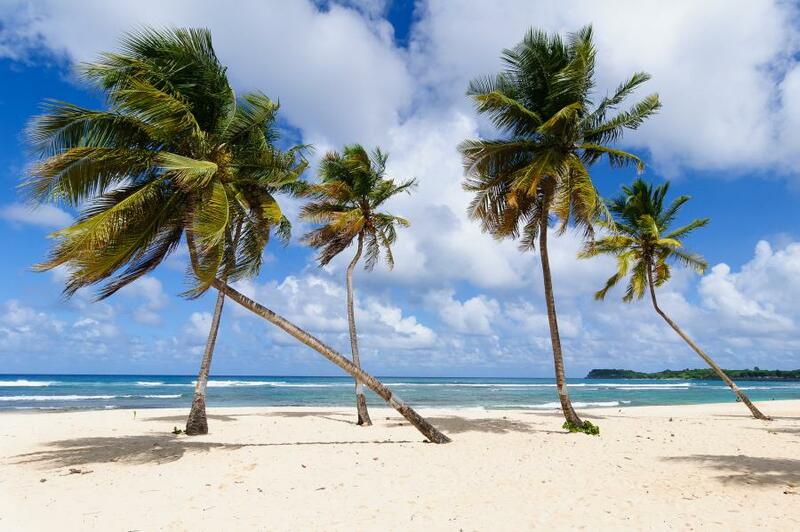 Bertrand Beach, Guadeloupe. Author - Lolowaro974. FG/F5PGA. Where is Guadeloupe located. Map.